Oil on canvas panel 30x24cm. 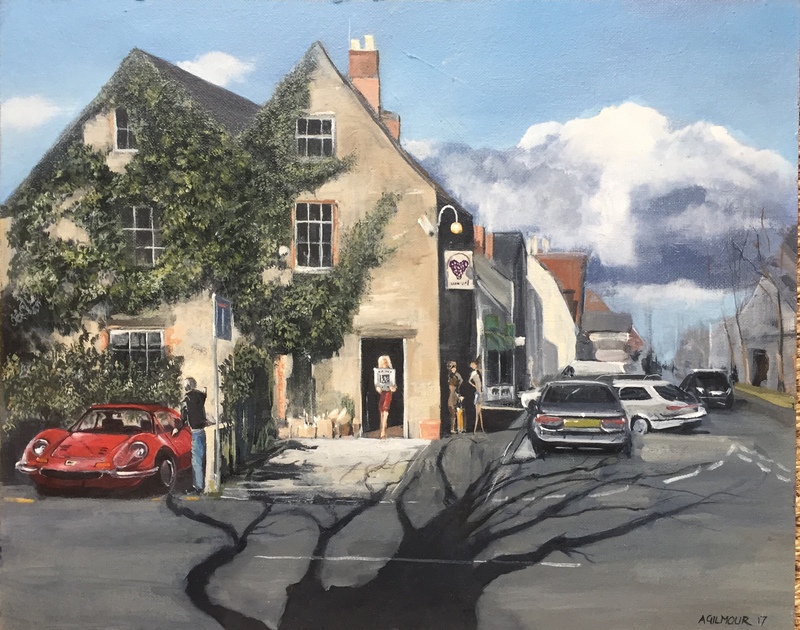 Fabulous shadow made the view of this lovely building housing Vin Est wine suppliers a must paint scene. The Ferrari Dino wasn’t really there!